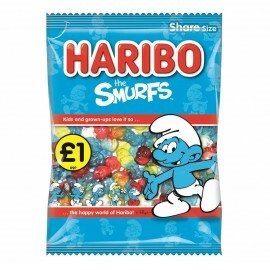 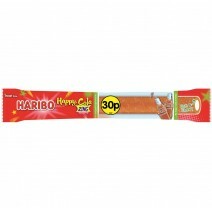 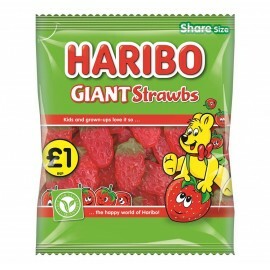 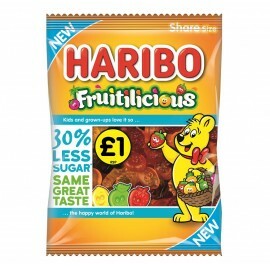 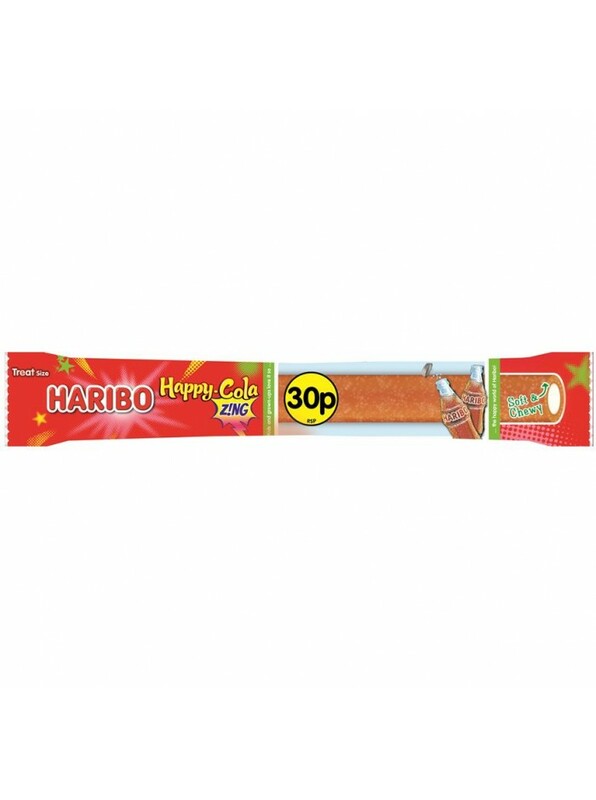 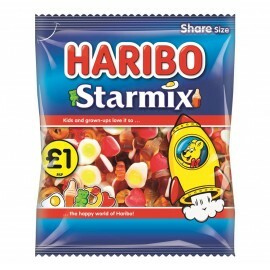 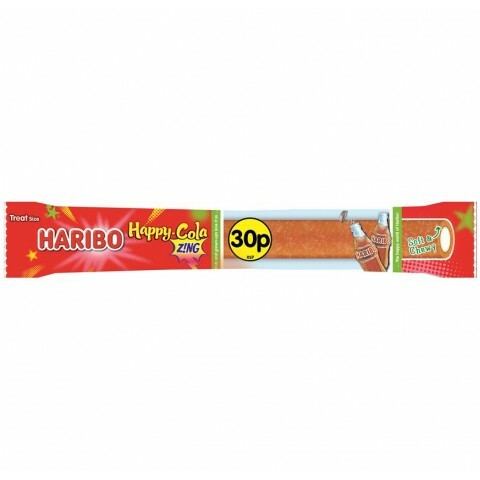 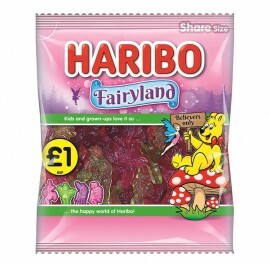 Haribo Happy Cola Zing 25g, 30p price marked bag. 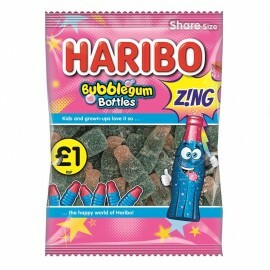 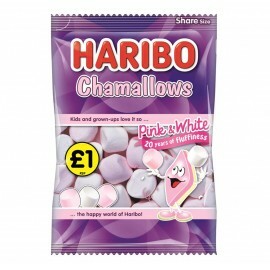 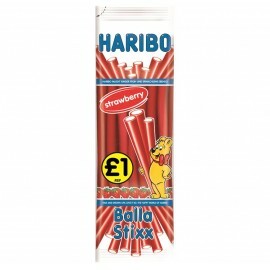 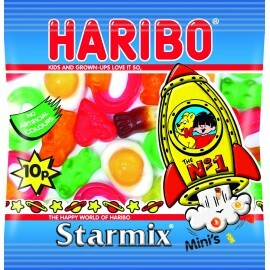 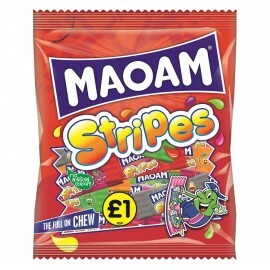 This is a soft and chewy filled lace sweet, the flavour comes from the traditional fizzy cola bottles. 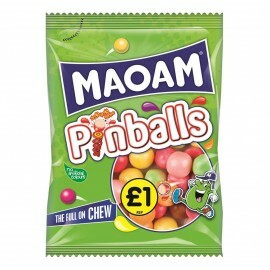 30 bags per case.